Designed for compact, convenient and mess-free travelling. 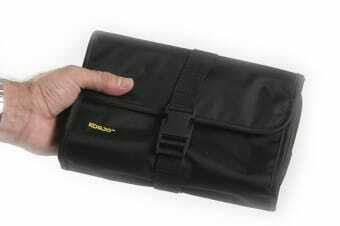 The Korjo Hanging Toiletry Bag is specially designed to make your travelling easier. With numerous zippered compartments allowing for easy separation and organisation of your toiletries, store great volumes of your personal and bathroom items whilst having them readily available by hanging it to any door. 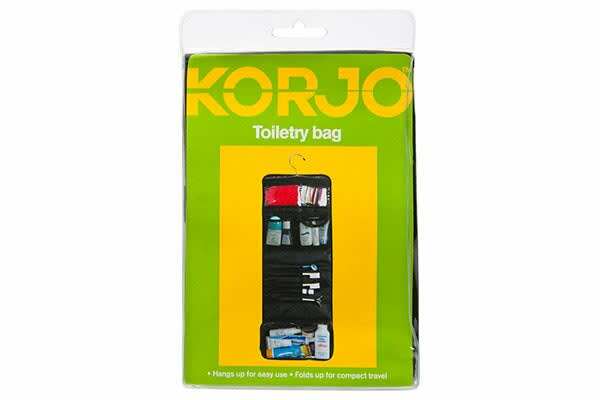 Made with lightweight materials, this is Korjo Hanging Toiletry Bag folds into a convenient sized pouch to make it easy when packing and travelling.